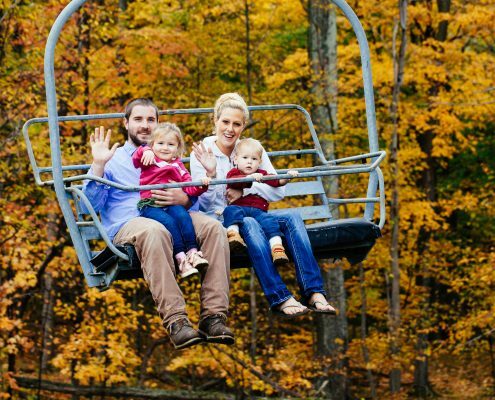 Enjoy the beautiful autumn colors on a scenic sky ride! Enjoy direct to lift access (no more waiting in line!) when you purchase your Fall Sky Ride Tickets online. In addition you can SAVE ON ADULT SKY RIDE TICKETS when you purchase your tickets online a day in advance of your visit. 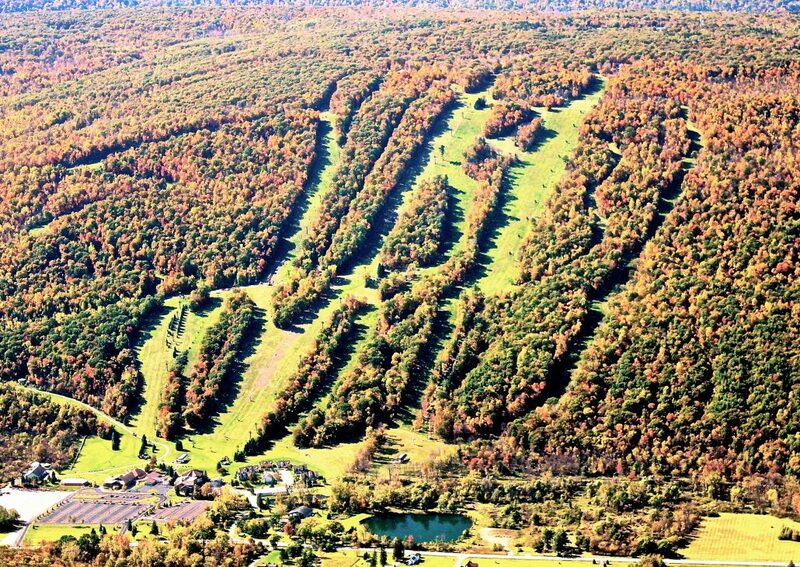 Enjoy the beautiful autumn colors of the Finger Lakes from the Comet Express chairlift to the summit of Bristol Mountain. 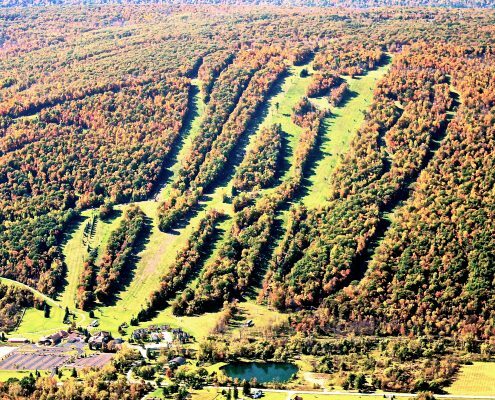 This tranquil 15-20 minute ride is for people of all ages to experience the Bristol Hills and the valley below in all its splendor. On a clear day, a glimpse of Canandaigua Lake is visible from the summit. Planning your visit? 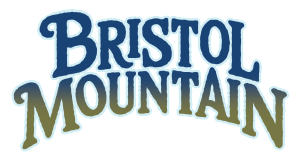 Consider climbing or zipping at Bristol Mountain Aerial Adventures located at the summit of the mountain or check out this great list of things to do in the area. 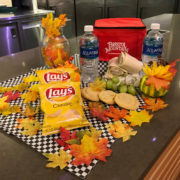 Add-on a picnic lunch when you purchase your Fall Sky Ride tickets online and pick your lunch up in the Rocket Lodge on your way to the lift! Lunch includes one wrap cut in ½ and wrapped individually, 2 chips, 2 small waters, fruit, and dessert. Each picnic lunch serves 2 people and comes in a Collector’s Edition Bristol Mountain Cooler Bag. *Orders must be placed by 4:30pm the day prior to pick-up. Does not include applicable sales tax. Lunches will be available for pick-up after 12pm. Reservations are required for groups of 20 or more. Please call (585) 374-1134 to book your group. Online tickets are not available on the day of the sky ride. 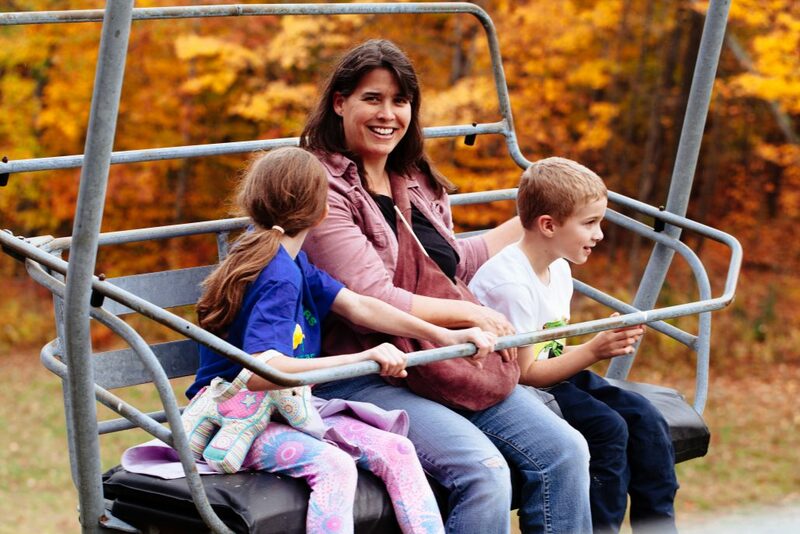 Children under 4 feet tall must be accompanied by an adult while riding the chairlift. 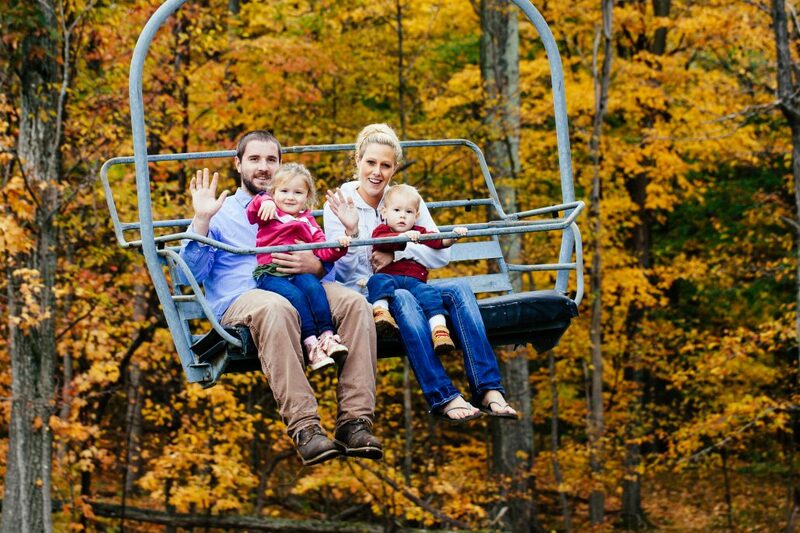 Children ages 2 and younger must be adequately secured by a car seat or front baby carrier provided by guest while riding the chairlift. 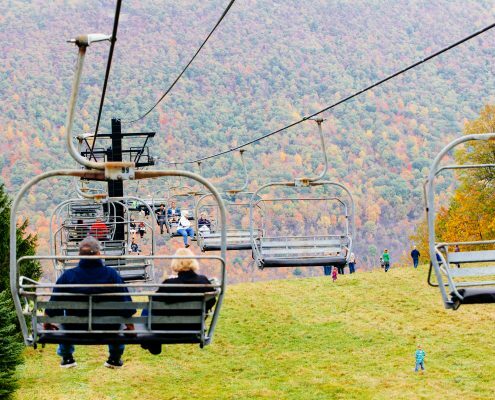 Passengers must be able to get on and off the chairlift without assistance and must wear proper footwear to include sneakers, hiking boots, or shoes. 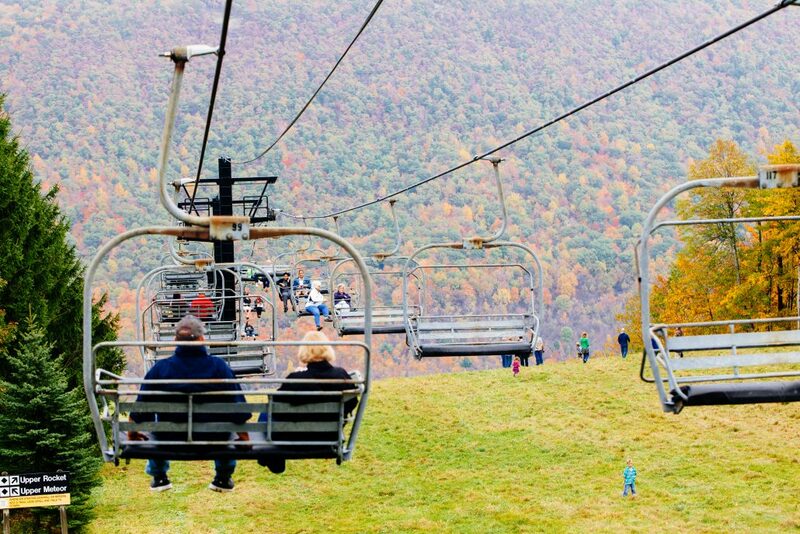 For the safety of your pet, no pets are allowed on the chairlift. Passengers will unload at the top of the lift and exit the ramp. You may reload the chair at the direction of the lift attendant. Waiting period to reload may vary depending on traffic. 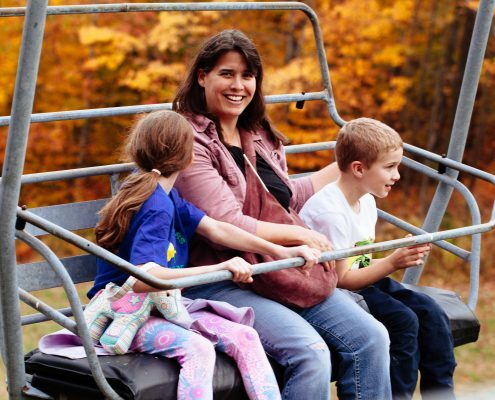 Visitors may ride the Comet Express from the summit to the base or hike down via recommended (marked) trails. Get outside, create memories, build confidence, and have fun! Start planning your next great adventure with family and friends.